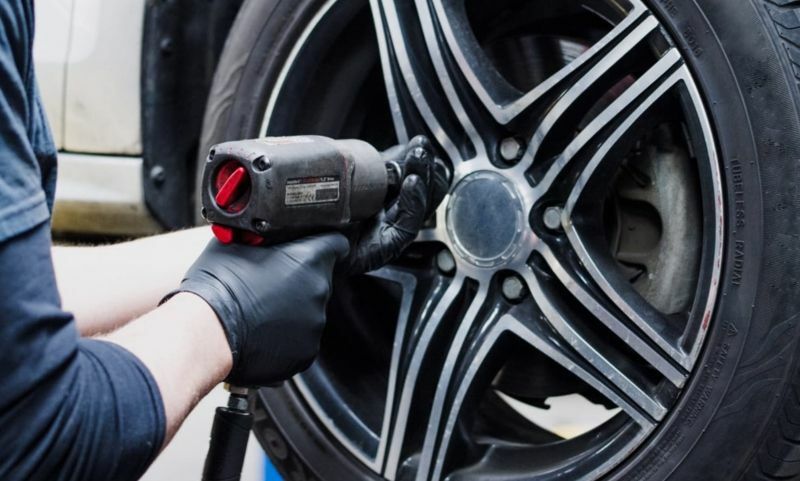 Changing your tyres according to the season will increase your safety. 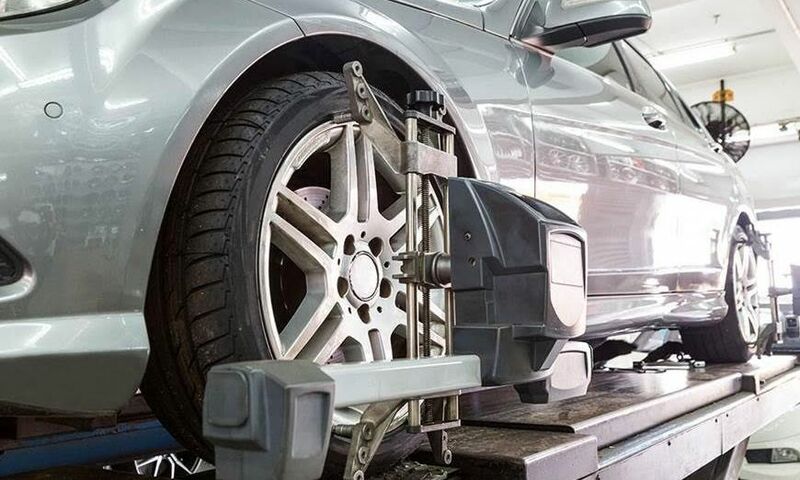 If you cannot or do not wish to store a second set of tyres, Standard pneu can offer you a tyre storage service. 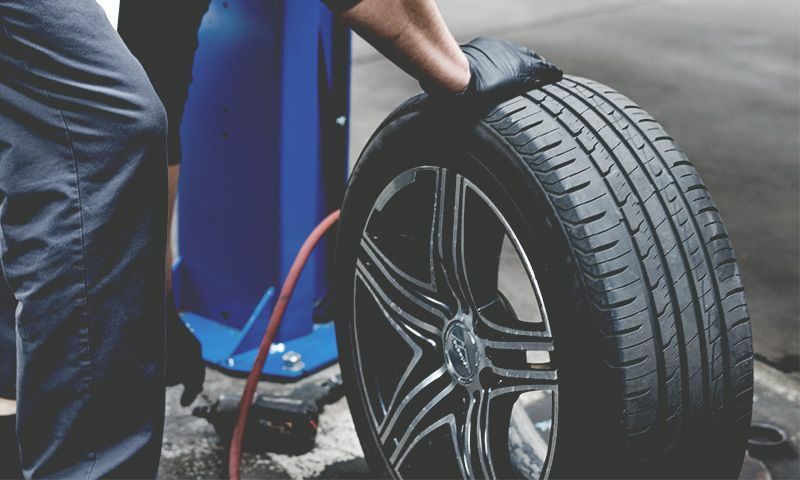 Whenever you purchase a new set of tyres, Standard pneu will store your second set free of charge for the first season. Please call in or contact us for pricing details. 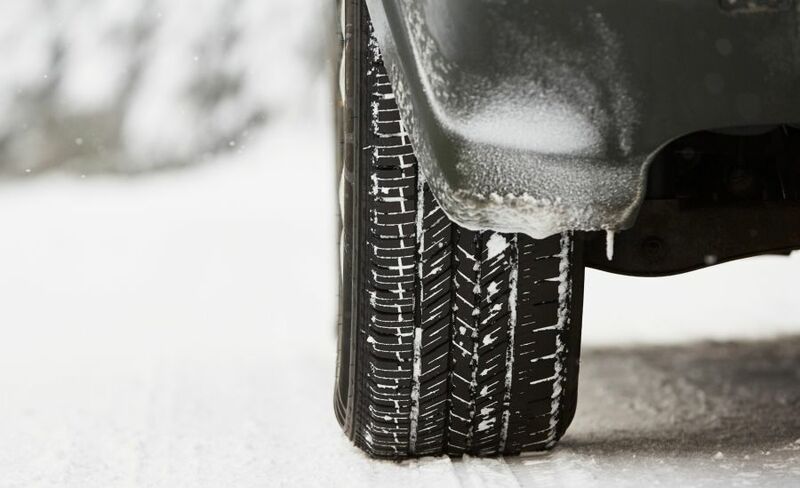 When the season changes, please remember to call us in advance so that we can retrieve your tyres from our warehouse.